I specialised in getting the residence permit for real estate investment for foreigners, the so-called "Golden Visa". Every property that I offer meet the requirements to get the Golden Visa. I select the best opportunities in the real estate market so that my clients invest in luxurious flats in Spain. You choose one or several properties of a value equal to or greater than €500,000. 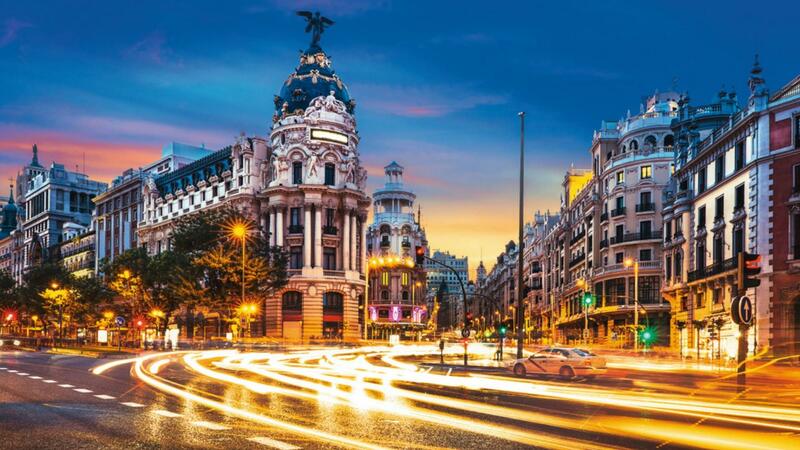 If it meets the law requirements, I will then advise you on the buying process and handle the procedure of the investor visa without you having to come to Spain. I present the required documents to the Spanish consulate of your country to get the investor visa. Eventually, I take on to request the initial residency authorisation and those for your immediate family (spouse, children and parents). Camila Bayón and Expogroup. Who we are? 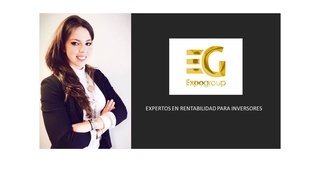 EXPOGROUP is an international real estate group. It is exclusively specialised in international investment projects, which make the company the main entrance door to Europe for international investors. EXPOGROUP was created in 2001 as the result of an alliance with the most important real estate network in the world, REMAX, and since then it has kept growing. 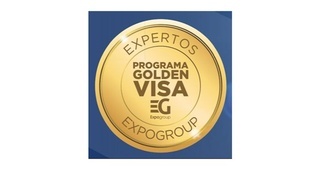 Since 2013, Expogroup is the group and the agency leader in Europe. This unique milestone shows the achievement and the professionalism we use every day with our clients. Every day, we are looking for new methods to optimise the service offered to our clients, either they are buyers or sellers. We focus on offering a complete real estate service thanks to our 24 agencies in Europe and alliances in the whole world. We have 12 agencies in Portugal, 5 in Spain and 7 in Italy. We can also count on the worldwide REMAX network. We are the biggest real estate group in Europe. We are looking for investors in the whole world. We have collaboration agreements with 22 countries. Who am I within Expogroup? Real estate taxation. Real estate selling techniques. Real estate marketing tools. Negotiation. Use of Habitania and Idealista tools. Positioning on social media and elaboration of marketing plans. Brand marketing and automated gathering. Internacional marketing. Course specialised in insurance for unpaid rent and legal assistance. Digital photography. Home Staging. Real estate valuations. Closing sales. Work methodology. I love my job and I enjoy the contact with the clients! I graduated in psychology from Richmond University in London. As a result, I developed greatest skills in interpersonal relationships, communication and leadership. During a long period, I worked in the marketing sector detecting processes used by clients to choose, use and buy products and/or services to help them to meet their needs. The client's behaviour does not only refers to the individual behaviour nor purchases or advertising but also to the use, recommendations, place of purchase, preferences, colours, design, etc. because everything is part of the individual and of the decisions they make when buying a product or choosing a service. I make the buying or selling process of your home easy so you can enjoy it without breaking your back and wasting time.